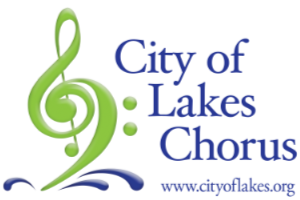 Who is City of Lakes Chorus? 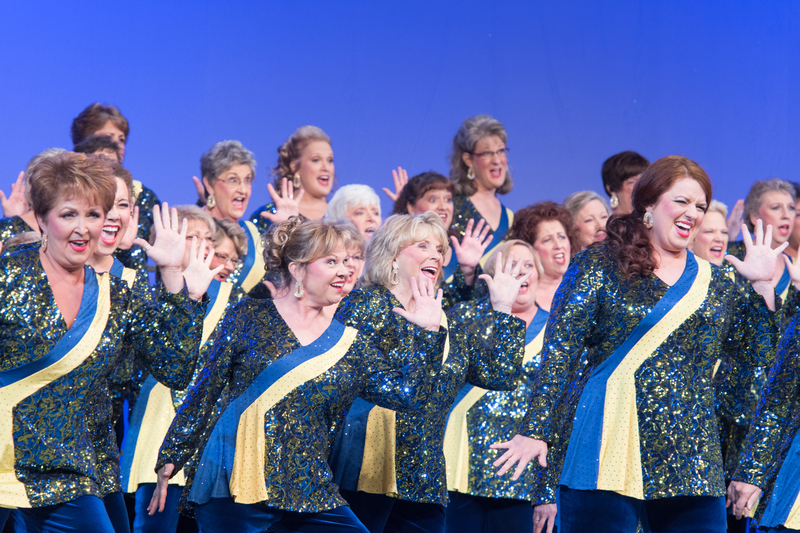 City of Lakes is a dynamic championship women's barbershop chorus committed to musical excellence, personal growth and enriching the lives of its members and the community through performance, competition, and education. 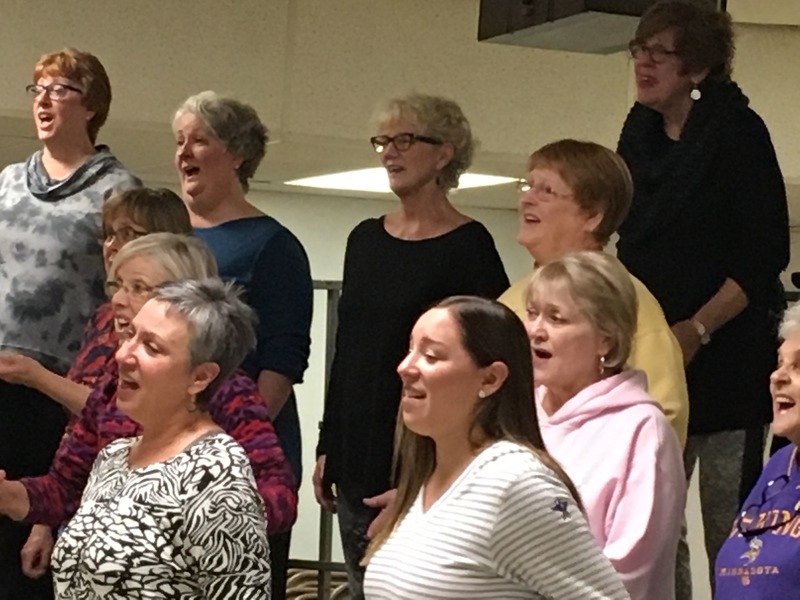 We rehearse every Monday evening at 7pm, at St Peters Catholic Church, 6730 Nicollett Ave S, Richfield, MN.